For thousands of years the great kabbalistic sages have taught that every human being is born with the potential for greatness. 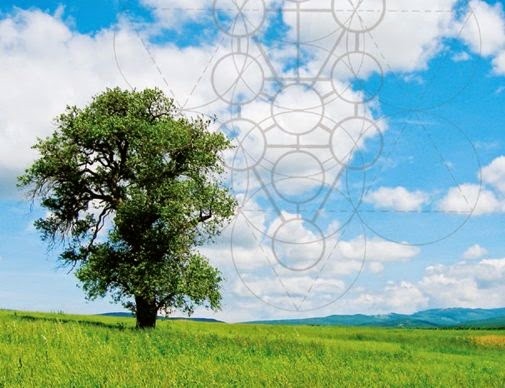 Kabbalah is the means for activating that potential. The Kabbalah contains the long-hidden keys to the secrets of the universe as well as the keys to the mysteries of the human heart and soul. 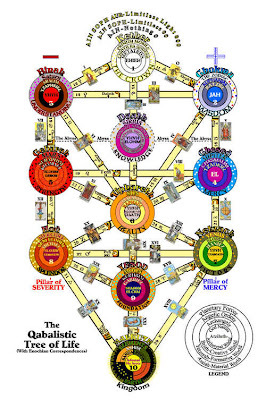 Kabbalistic teachings explain the complexities of the material and the non material universe, as well as the physical and metaphysical nature of all humanity. As it is written in the Introduction to the Book of Zohar : Do not wonder, that a single person will trigger with his or her action, a descent or an ascent to the whole world. For it is an unbending law, that the general and the particular are as equal as two drops in a pond. And all that is customary in the general is customary in the particular as well. Moreover, the particulars compose everything that is in the general. For the general cannot come to be, but after the particulars have been revealed, according to the quantity and quality of the particulars. Evidently, the act of a particular, according to its value, raises or declines the whole. We are now experiencing a global awakening dawning on mankind and this shift is evident in our lives as we move from the idea of separation to the knowing of Oneness, transitioning from 'Me' to 'We', healing aspects of our selves as we journey creating with conscious awareness and loving intent !